Juvederm Ultra 2 is a dermal injectable filler with hyaluronic acid that successfully smooths out superficial lines and wrinkles on your face. 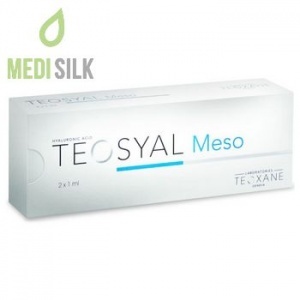 The formula contains 0.3% Lidocaine for a painless application. Juvederm Ultra 2 is the perfect tool from Allergan’s collection for fighting the first signs of ageing. 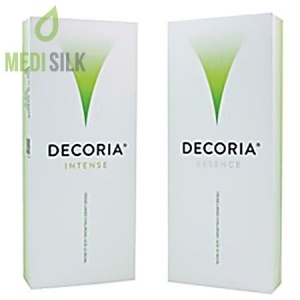 This dermal filler enhances the look on your face and leaves your skin rejuvenated, thanks to the hyaluronic acid content in the product that naturally occurs in the human body. 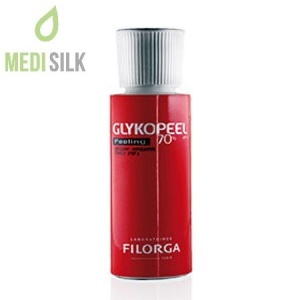 The hyaluronic acid is this Allergan filler is completely biocompatible and biodegradable. 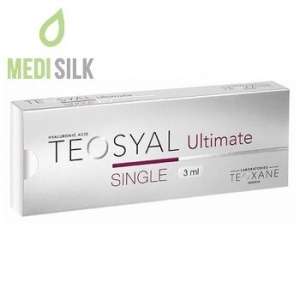 The advanced 3D technology matrix of this Allergan product allows for a greater durability of the product, ensuring long – lasting results and achieving an optimum volume and hydration of the skin. 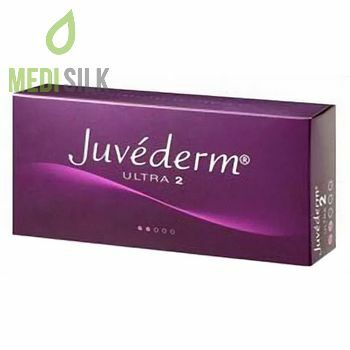 Juvederm Ultra 2 comes with a fine needle for easier, pain – free and more precise application of the injection. Depending on your age, lifestyle and other individual factors, the effect from a treatment with Juvederm Ultra 2 can last for up to 12 months. Some mild swelling, redness and/or bruising may appear on the treated site, but these symptoms typically disappear in one-week time.